Reprinted from Politico by Holly Otterbein on April 15, 2019. 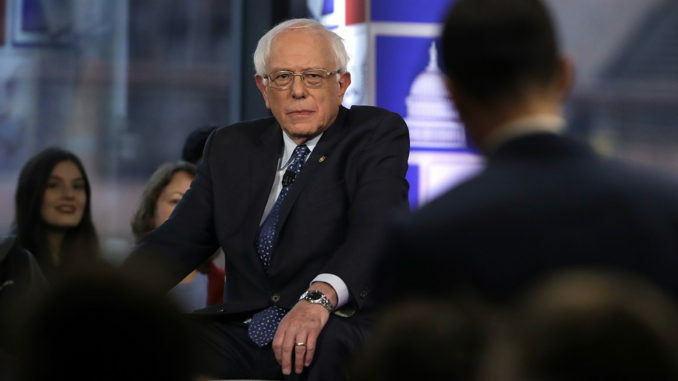 Bernie Sanders entered the Fox’s den on Monday night — and he not only survived the hour-long encounter, but often dominated. Sanders … attacked Trump, arguing that he didn’t keep his campaign promise to be a different kind of Republican and avoid cutting programs such as Medicare and Medicaid.